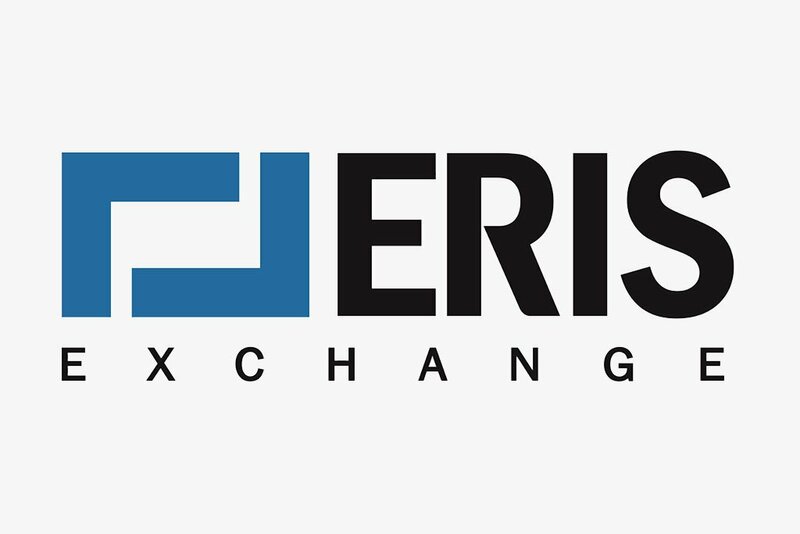 ErisX, a new cryptocurrency exchange owned by Chicago-based derivatives market Eris, has recently got backings from financial giants TD Ameritrade, DRW, Virtu and CBOE. Despite the significant drop of entire market capitlization and Bitcoin’s 50 percent slump, which hit the cryptocurrency market this year, TD Ameritrade, one of the leading global retail brokerages, has announced its investing in ErisX, a new cryptocurrency trading platform owned by Chicago-based derivatives market Eris Exchange LLC. Among other backers are such financial giants as DRW Holdings Inc., Virtu Financial Inc. and Cboe Global Markets (CBOE). 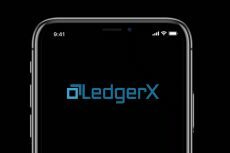 The firm did not reveal the exact funding amount, but it is known that TD Ameritrade is the most significant backer of the upcoming exchange as the retail brokerage has more than 11 million clients and executes an average 780,000 trades per day, a quarter of which are placed using mobile devices. In comparison to TD Ameritrade, which only invests in ErisX, DRW, CBOE and Virtu Financial have shares in the ErisX parent company, Eris, and will be market makers of the future exchange, which could help ensure a deep order book. 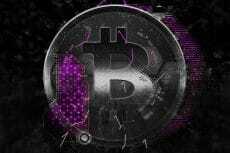 The ErisX platform will allow for trading Bitcoin, Ether, Bitcoin Cash and Litecoin, as well as futures contracts on cryptocurrencies. 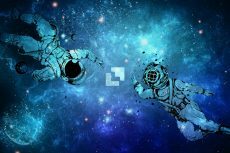 The futures will be physically delivered, which means that when contracts expire, owners will receive the underlying cryptocurrency, not cash. That makes the point for some big players in finance who don’t trust the largely unregulated markets where Bitcoin and other digital coins currently trade. 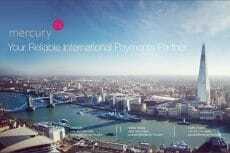 ErisX plans to launch direct sale of cryptocurrencies in the first half of 2019, with physically settled futures to launch later in 2019, in case the company will get all the neccessary approvals from US Commodity Futures Trading Commission (CFTC) in time.